DoglopedixWhat is the cost of losing a customer? This pet store has a lot of explanation and apology for Samo if they really want to keep their loyal client. 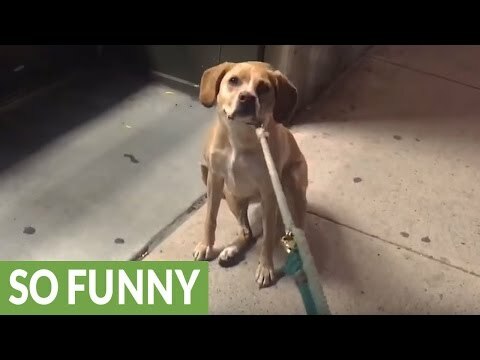 Samo is a very unhappy customer, after passing by his favorite pet shop only to be told it's closed, It was 11 P.M when Samo and his owner took a stroll.